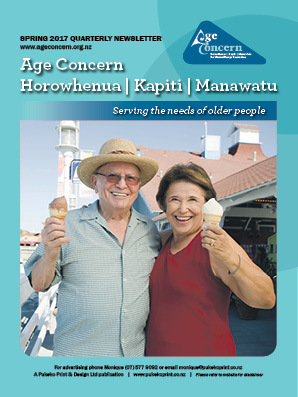 The Horowhenua/Kapiti/Manawatu Age Concern publication is a quarterly A4 colour newspaper which contains editorial and news items from Age Concern to their membership. 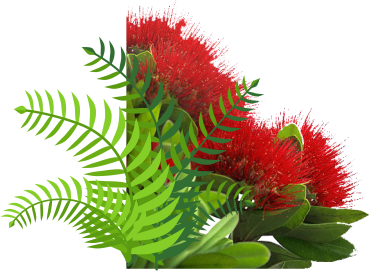 Age Concern Horowhenua: The whole of the Horowhenua region including Levin, Foxton and Shannon. Age Concern Manawatu: The whole of the Manawatu region including the Tararua area (Pahiatua, Eketahuna, Woodville and Dannevirke).